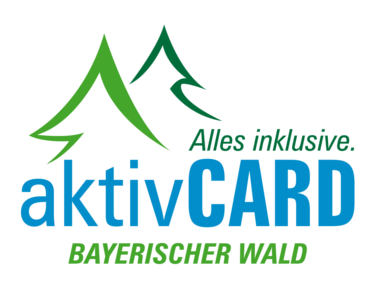 The Bayerwald-Ticket is the ideal ticket for vacation and leisure time in the Bavarian Forest. Bad Kötzting. You always travel with the right ticket when using the Bayerwald-Ticket. 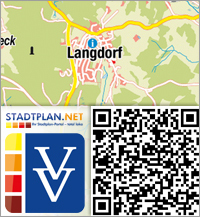 The Bayerwald-Ticket is valid in a fare zone of over 1,100 kilometres. Bus and train can be used and combined together as often as required on the validity day.